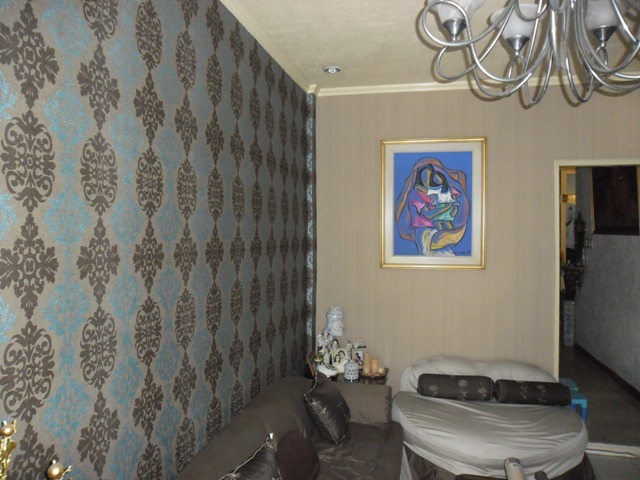 If you want to create your interior with interesting decoration, vinyl wallpaper can be ideal for your wall. 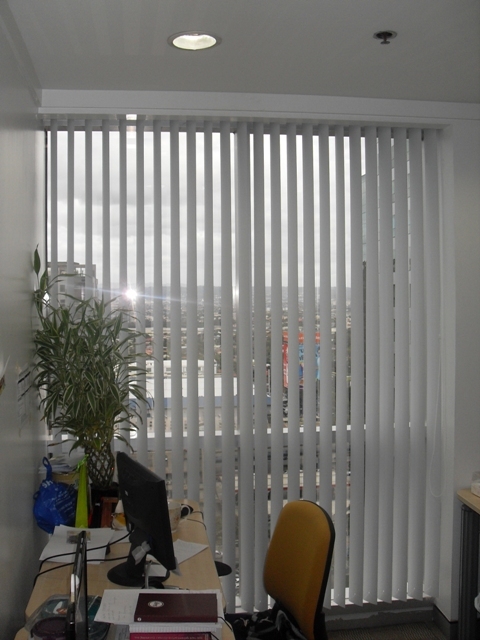 DS Windows & Walls’ vinyl wallpaper covering comes from high quality, last for long time and relatively at low cost. If you have a problem with your kids always rubbing their grimy hands all over the wall, vinyl wallpaper can lessen your stress for it contains an ethylene coating which makes it moisture resistant. You can simply clean it using water to remove the dirt unlike paint where you have to repaint. Compared to other types of wallpaper, vinyl wallpaper is easy to clean, can be used for kitchens and bathrooms, and easy to remove from the wall if you opt to change another design. With respect to environmental safety, vinyl wallpaper do not use harmful carbon solvent and any toxic compounds, its material is non-flammable, and human health safe. We have various designs and colors for vinyl wallpaper covering click here. You can choose from either classic or modern designs. 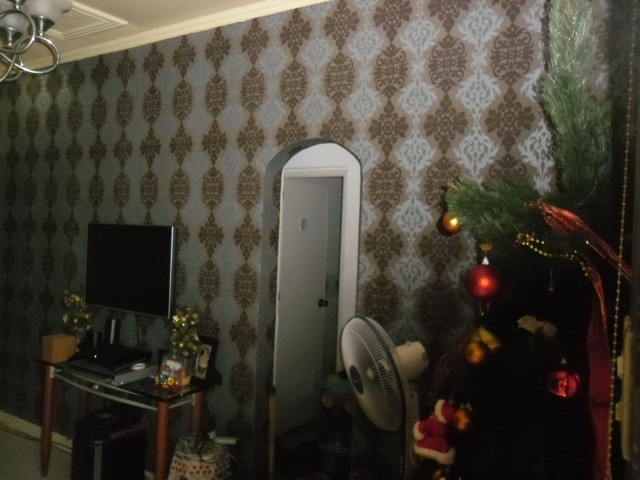 Vinyl Wallpaper Code : UA 3006 was chosen by our customer from Galleria Town Homes, New Manila which suitably match to their furniture’s color. 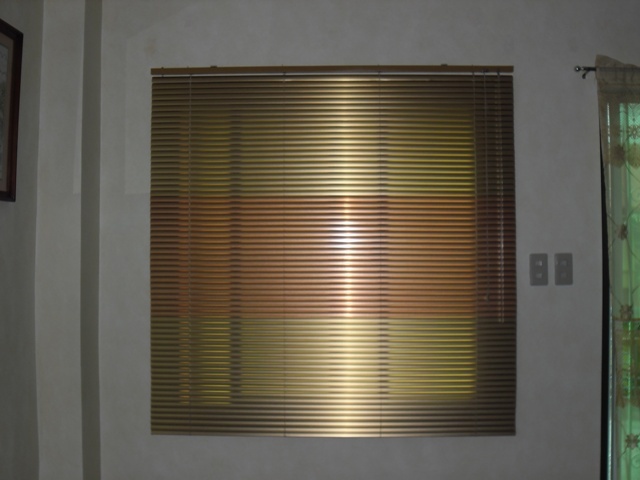 For any review regarding our products, call us at (02) 403-3262 or 0916-311-3909, or email us at inquiry@dswindows.com.